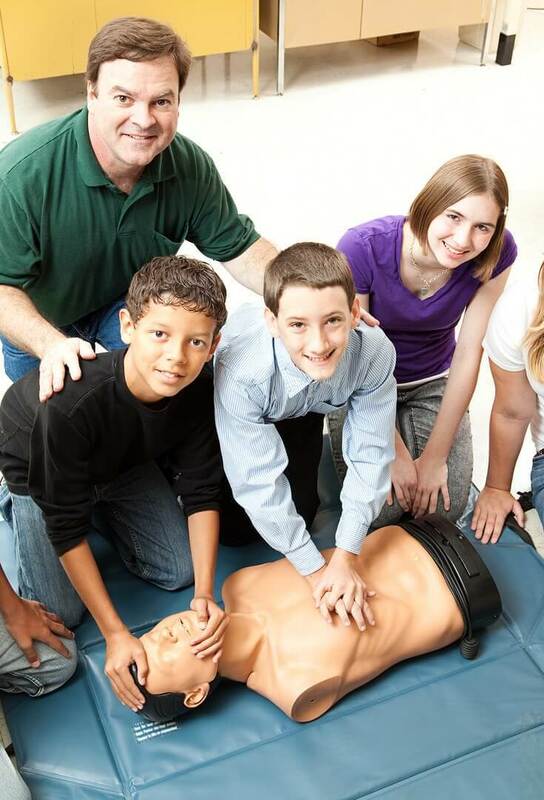 First aid is the initial care given to an injury, and in some cases can save lives. 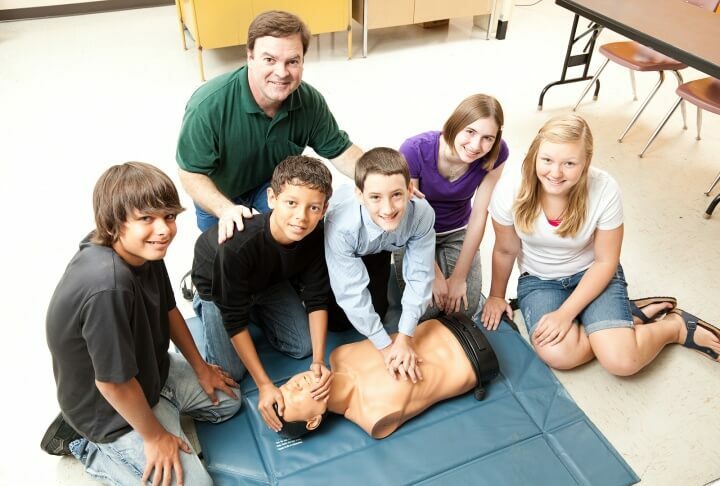 Today’s site picks are a roundup of sites that teach and review first aid practices, with a special emphasis on making the lessons fun for kids and teens. Although this section of the Red Cross site is not specifically written for kids or teens, gathering all the needed supplies for a first aid kit makes an excellent family or scout project. "Include any personal items such as medications and emergency phone numbers or other items your health-care provider may suggest. Check the kit regularly. 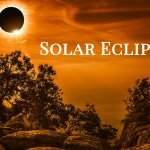 Make sure the flashlight batteries work. Check expiration dates and replace any used or out-of-date contents." "The First Aid Quiz web site was created to provide a fun way to brush up on your first aid knowledge." Created by volunteer paramedic Stewart Watkiss, it includes three interactive quizzes ("What position should someone with an abdominal wound be placed in? "), four crossword puzzles (both interactive and printable), three word search puzzles, and two hangman games. Sir Robert Baden-Powell (1857 - 1941) was a lieutenant general in the British Army and a founder of the Scout Movement. These outdoor first aid games are from his 1921 "Scouting Games" book. You will probably need to modify these games based on the age and knowledge of your group. And although the original text refers to boys (do I really need to say this?) 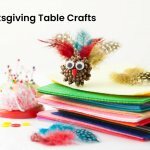 these games can be played by both boys and girls! This three-page printable coloring book provides basic first aid instruction for elementary-age kids. "Should your friend or a brother or sister, feel nauseous or complain of a belly pain, don't give that person anything to eat or drink. Put an ice pack on the area that hurts and call an adult." Although not intended to replace an actual CPR training class, this guide lists dozens of online tools to help you learn or refresh CPR skills, including printable pocket guides ("Call. Pump. Blow.") The newest kids on the block are the two mobile CPR training apps, one for the iPhone and other for the Android. Additional tools include video demonstrations, CPR FAQ, CPR Fun Facts, and a CPR Quiz. "If CPR is started within 4 minutes of collapse and defibrillation provided within 10 minutes a person has a 40% chance of survival." Feldman, Barbara. "First Aid." Surfnetkids. Feldman Publishing. 5 Apr. 2016. Web. 26 Apr. 2019. 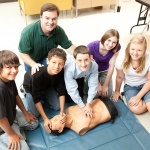 <https://www.surfnetkids.com/resources/first-aid/ >. By Barbara J. Feldman. Originally published April 5, 2016. Last modified June 14, 2018.